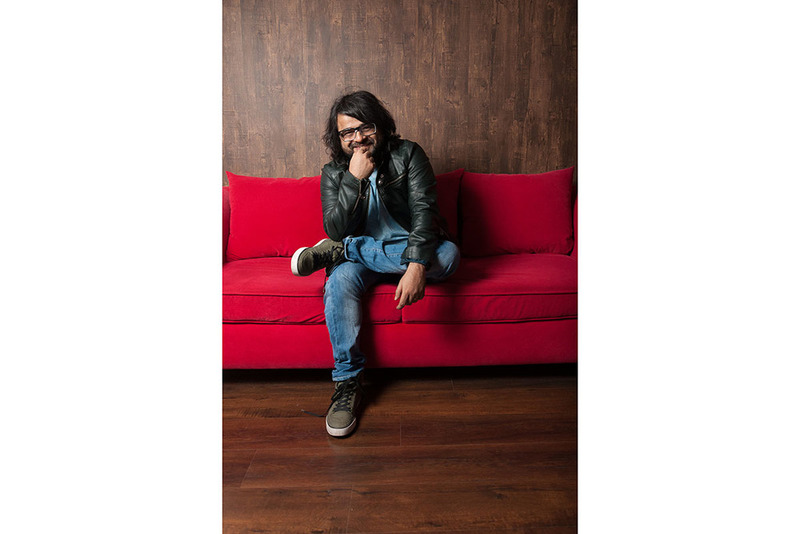 Cover shot for Score magazine's May 2015 issue with Pritam Chakraborty, music director, composer and singer. I always enjoy editorial portraits, since they challenge you as a photographer. One has to set up, shoot, and wrap up within minutes, not hours. Consequently, you have to think on your feet and make a human connection quickly. More than technicalities, lighting, or creativity, editorial photography tests one's social skills and affability. Second variant for the cover photo. This is what I'd have chosen, personally. But I can see why they chose the photo that they finally used. Headshot for the story inside the magazine. 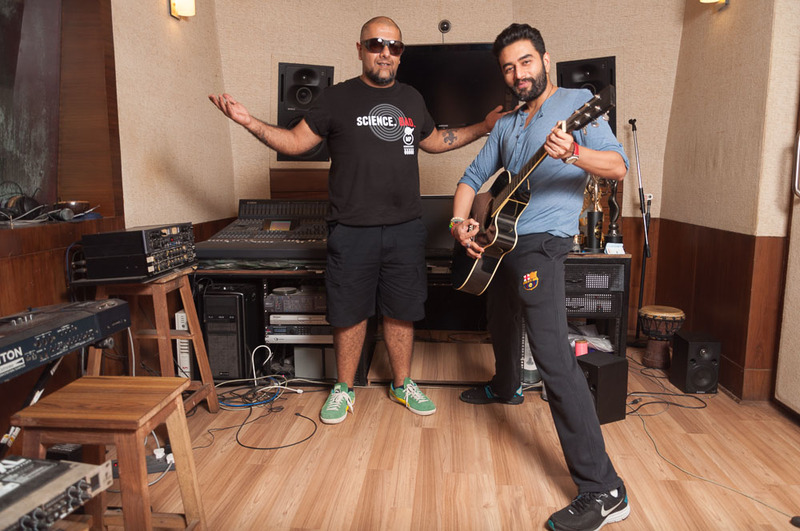 I had maybe 10 minutes for the whole shoot, but the duo were luckily in a playful mood, goofing around in their studio for at least half that time. I happily obliged, of course. The photograph that they finally used for the magazine story. 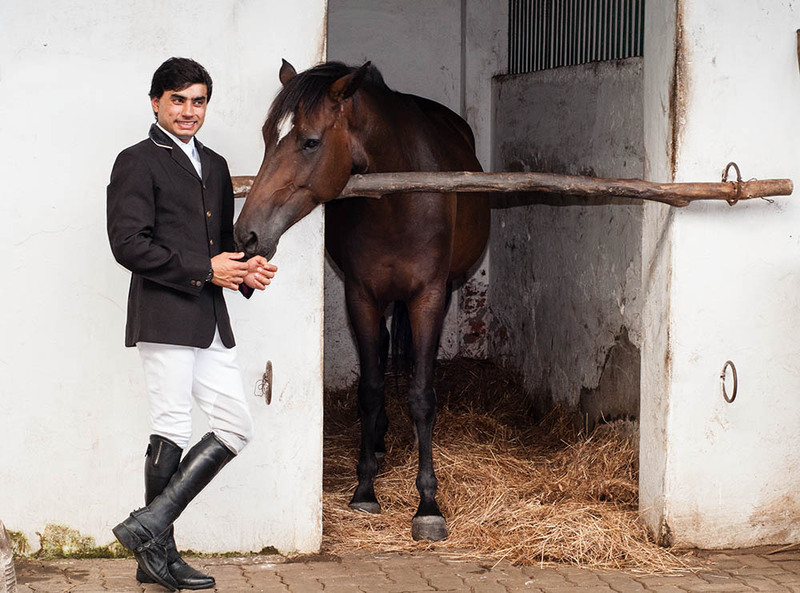 Yashaan Khambatta is part of the Indian equestrian team that competed in the 2014 Asian Games. It's easy to tell that he loves horses and that he has a special bond with them. I suppose you'd have to if you want to make horses jump: they don't do that in the wild, and equestrian competitions are all about the connection between riders and their steeds. This was a fun editorial to cover, since I love animals. An overcast, drizzly day meant that I had to settle for panned photos, rather than freezing jumps. A drizzly day meant lower shutter speeds than I wanted, even with a flashgun. I would have liked to capture more of these, but the drizzle turned into rain soon after. The Mumbai skyline as seen from the racecourse has drastically changed in the last 10-15 years. Soon enough, skyscrapers will dominate its east face.